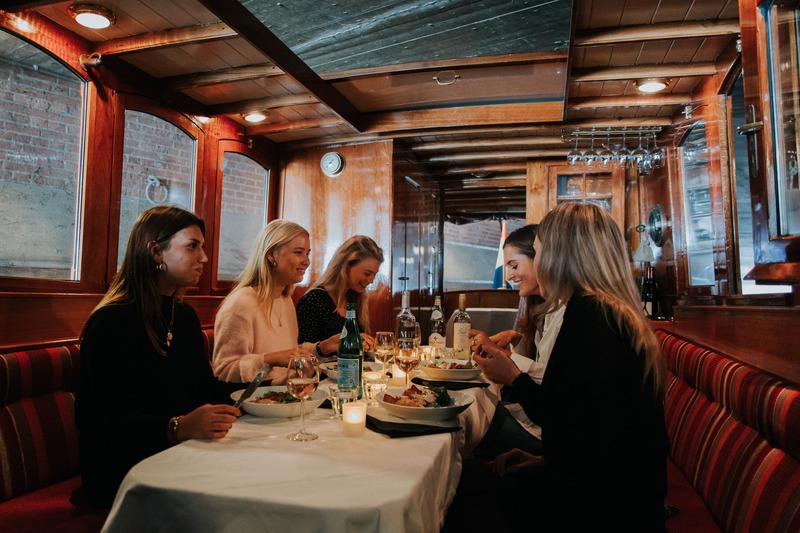 BoatNow only works with the best caterers and restaurants that have a renown reputation and support our vision in delivering the best possible customer experience. Therefore, we ensure you that food and drinks are always up to standard. The available options differ per boat. Contact us via our chat-system or via info@boatnow.com and we will help you out!